“Upon first impressions of the damaged device, we can conclude that extreme external force was applied to the device, which led to the back cover and battery being bent and screen getting damaged. A detailed investigation has been launched to understand the exact cause of the damage,” Xiaomi said in a statement. After the Note 7 fiasco, Samsung took a huge step with its batteries that might prevent fires and explosions. 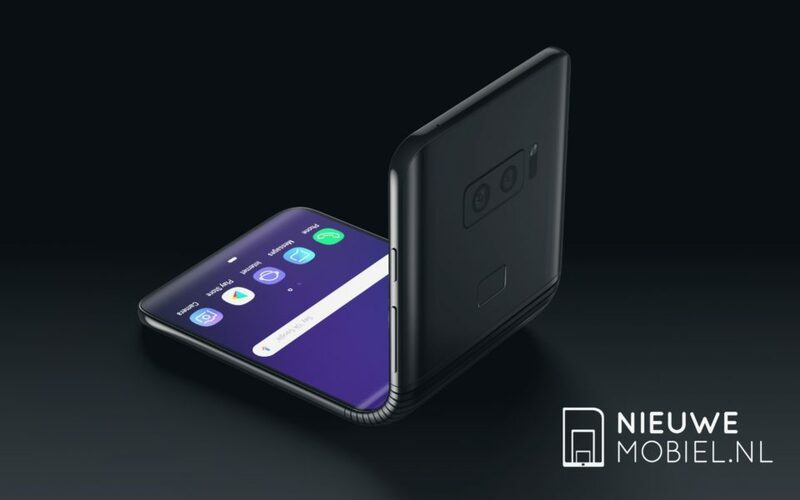 It's time for all manufacturers to follow Samsung and implement battery protection to their upcoming Smartphones. Recently a Redmi Note 4 user reported that his device exploded while in Pocket, giving him a second degree burn on his thigh. 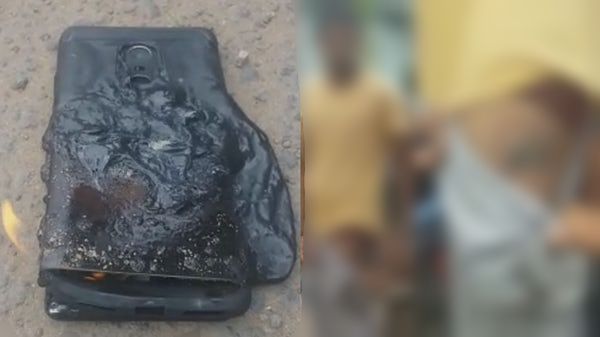 According to the reports, the Smartphone caught fire while the user "Bhavana Suryakiran" was driving his bike. However, Locals immediately came to rescue and poured water. The reports also says that the user bought the Redmi Note 4 just 20 days back and he's gonna take this issue to the court. Sakshi News TV has uploaded several images and a video showing severe burn marks on his thigh and the burning Redmi Note 4. You can check the Images and Video from the below (Source) link (CAUTION: Video might be disturbing). We just blurred the featured Image of this Article. But, really, the best we can hope for in this kind of situation is that the injured person gets well soon and Xiaomi takes an immediate Action to solve this issue. Xiaomi has reportedly sold 5 Million Redmi Note 4 from the past 6 months in India, and an exploding phone seems like a freak accident, but it could happen to any Smartphone because of overcharging, or using a third party charger, or any manufacturing fault. There's nothing to be worried about, Even we have a Redmi Note 4X and it's doing well.